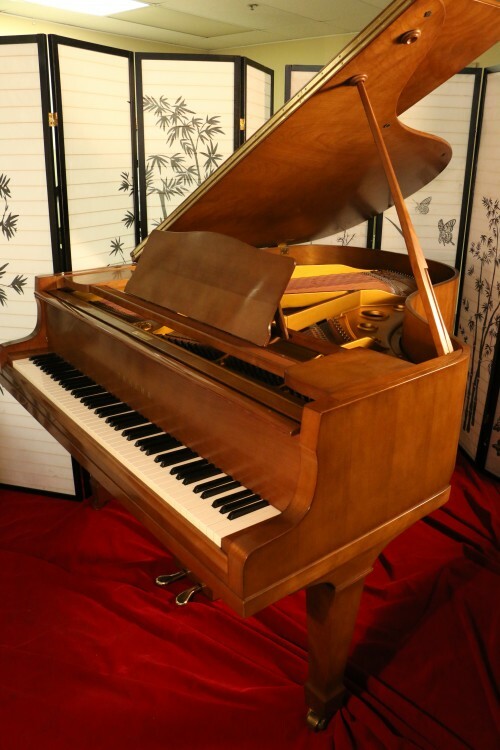 Sonny’s Steinway Blowout Sale! 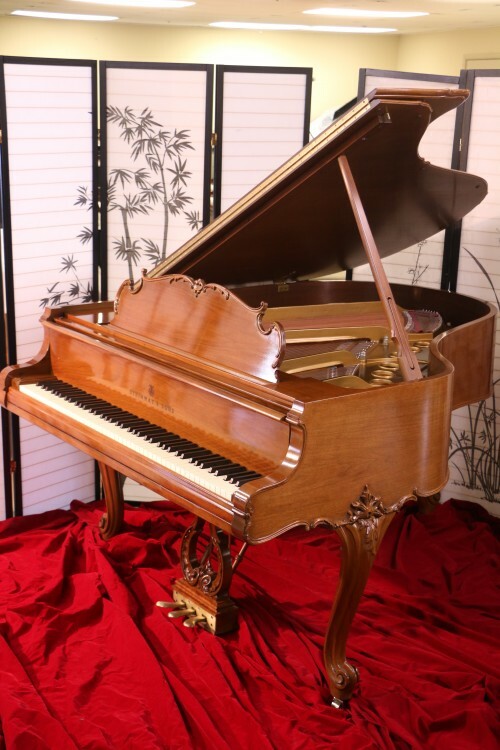 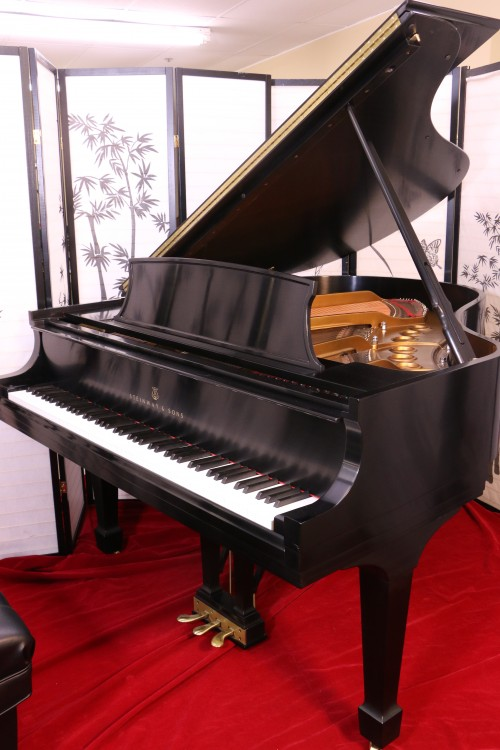 10 reconditioned, restored, refinished Steinway Pianos for ONLY $11,500 each. 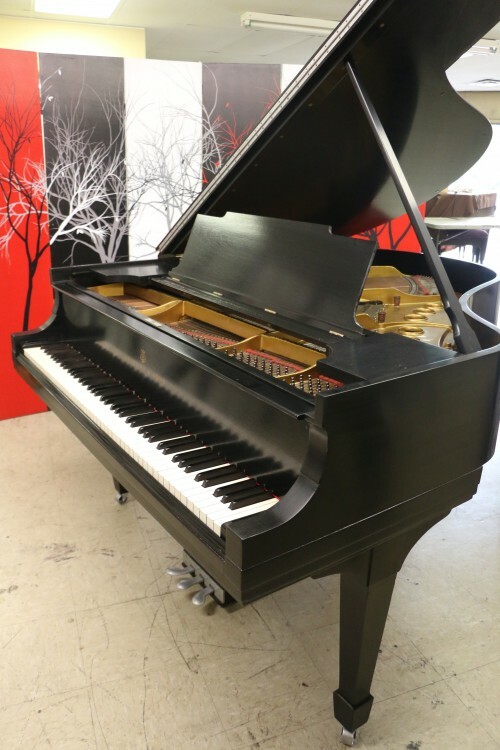 They won’t last long, so get them while you can! 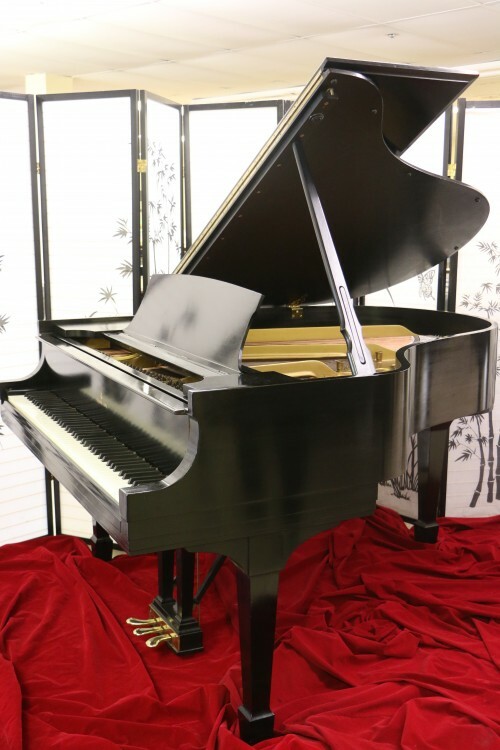 Steinway M Grand Piano 1997 Satin Ebony Showroom Condition (VIDEO) $29,500.